Looking to target a younger audience? 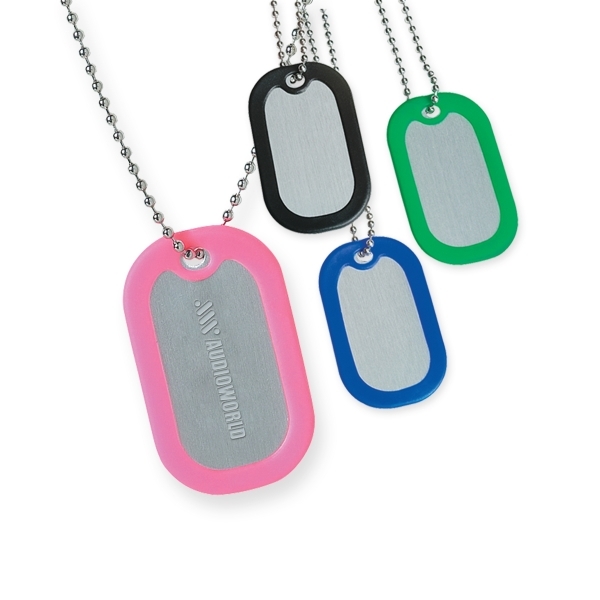 Dog Tags are popular with Teens and young Adults and make a memorable promotion. Your logo is lazer engraved in the center and surrounded by your choice of four accent colors.